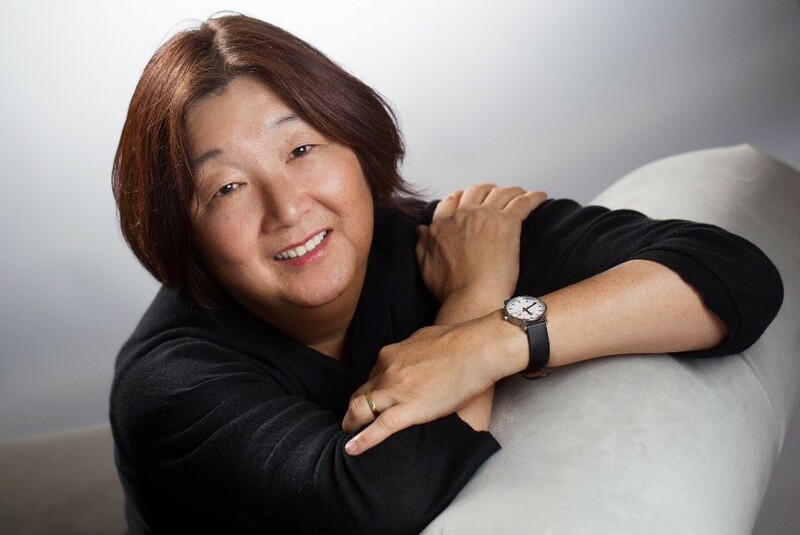 Jan Masaoka, CEO of the California Association of Nonprofits, will be among the keynote speakers at the Mihaylo College Gianneschi Center G3X Conference, which informs and educates professionals in the social profit and social enterprise fields. Jan Masaoka has been a leader in the California social sector for decades, serving as founder and editor-in-chief of the Blue Avocado e-magazine for philanthropic professionals from 2007 to 2015 and executive director of CompassPoint Nonprofit Services, a social justice-based leadership and strategy practice, from 1993 to 2006. In 2003, Masaoka was named Nonprofit Executive of the Year by the Nonprofit Times and is an eight-time designee as one of the Fifty Most Influential people in the nonprofit sector nationwide. Today, she leads the California Association of Nonprofits, which educates and advocates for more than 10,000 organizations that seek to make a difference while preparing for tomorrow’s realities. We asked Masaoka a few questions about her experience in the field, her motivation and how to succeed in philanthropy. What are the trends you see in today’s philanthropic field? Every day, I am moved by the people from all economic backgrounds and races working sincerely and wholeheartedly on causes they believe in. But as a whole, the last 20 years have seen one disappointing trend after another in the philanthropic field. Too much of the nonprofit community is becoming bureaucratic in the name of professionalization. What do you find most compelling about working in the social profit field? How do you believe participation in the G3X Conference will impact attendees? The nonprofit community is hidden in plain sight, but at conferences such as this, that hidden network becomes visible. Some of our diverse members include churches, Alzheimer’s centers, theaters, Girl Scouts, the Sierra Club and Wikipedia. What is your advice to young people who might be considering a career in the social profit sector? How can they get started? Start and perhaps stay with work that is close to the action. Instead of aspiring to be a consultant for homeless shelters, work at a homeless shelter. Instead of doing research on environmental health, work for an anti-toxics organization in a community of color. Instead of seeking to be an arts grantmaker, put in time as the office manager of a community theater. For more on Masaoka, listen to the two podcast episodes featuring her discussion of organizational board development on the 501(c)(3)(b)(s) podcast, produced by Gianneschi Center Director Zoot Velasco. The weeklong conference, which is presented by the Mihaylo College Gianneschi Center, will be held at Mihaylo College from Monday, Aug. 13, to Thursday, Aug. 16. The keynote speakers will include Masaoka; international peace educator Paul Chappell; and Shelley Hoss, head of the Orange County Community Foundation. Masaoka will present on Tuesday, Aug. 14. Utilizing a TED Talks format, attendees will be equipped to grow the social sector, foster the leadership acumen necessary for managing today’s organizations, and gain insights into the latest grant and tax strategies and opportunities. More information on the conference and registration is available on the Gianneschi Center’s G3X page.